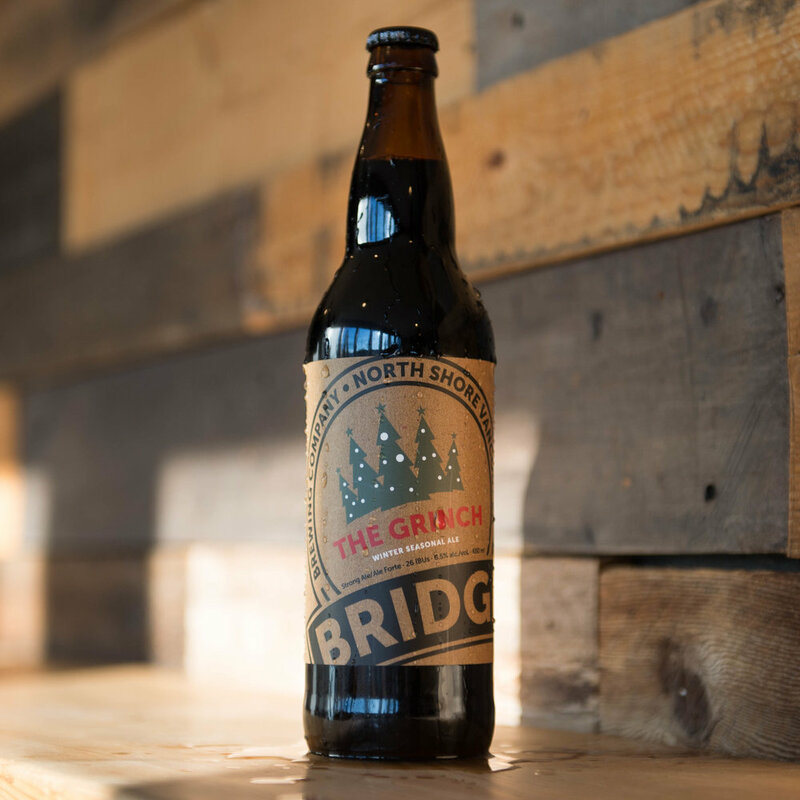 Where the brewers at Bridge create Christmas beer. Could they create a good Mr. Grinch? then finally approved, this beer just for you. Notes of caramel and treacle - all things good! There’s even a hint of Granny’s plum pud’. And some soft Christmas spices, it’s truly sublime. Simply place an order today for the very limited, Mr. Grinch.